Current director of ICGWG. Jaime is an Associate Professor at the University of Sydney. Jaime is directing current efforts to generate and analyse genome data for 20 species of crocodilians. Jaime’s team is interested in comparative genomics with a focus on patterns of diversity, immune systems, endogenous retroviruses, population genomics and traits of importance for diseases and management. Former director of the ICGWG, David is an associate professor at Texas Tech University. He coordinated the initial efforts to generate de novo genome assemblies for the American alligator, saltwater crocodile, and Indian gharial. David is leading the current efforts related to reference-based assemblies. Alex is an assistant professor at Uppsala University. 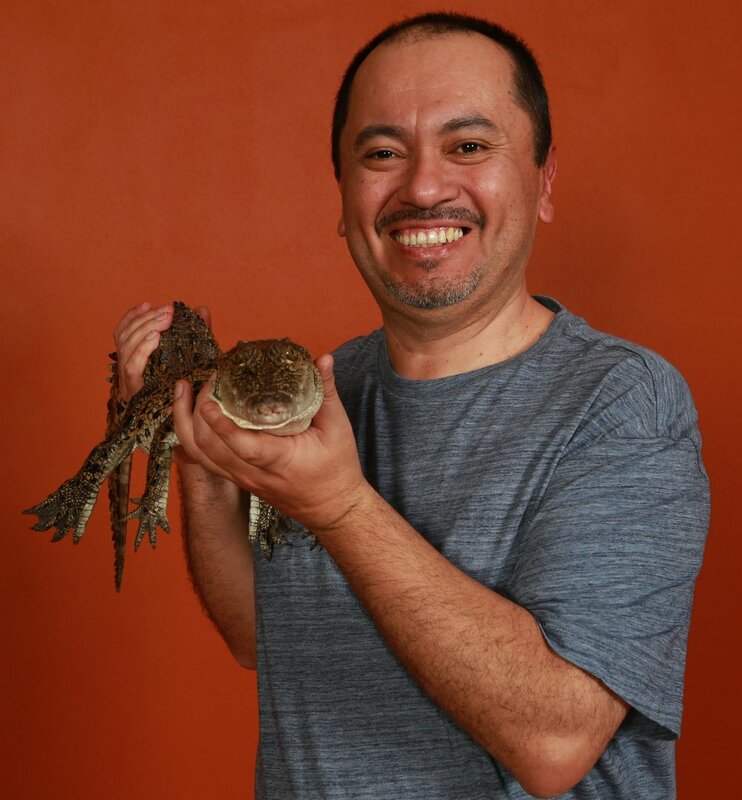 His lab is particularly interested in studying CR1 retrotransposons, endogenous hepadnaviruses, centromere positions, and chromosomal rearrangements in crocodilians. Alex is leading the current efforts to generate de-novo assemblies using linked-read sequencing. Travis Glenn is currently an associate professor in the department of Environmental Health Science and the associate director of the Institute of Bioinformatics at the University of Georgia. His research tackles a wide range of evolutionary questions by implementing genomic and bioinformatic tools. University of California Santa Cruz. His research focuses on a wide range of evolutionary and ecological questions, mostly involving the application of genomics techniques to better understand how species and populations evolve through time. 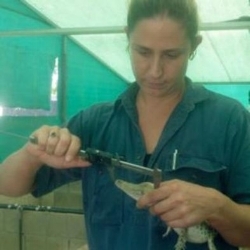 Sally Isberg is the Managing Director at the Centre for Crocodile Research in NT, Australia which provides scientific consultancy services to the crocodile industry. Her research focuses on the characterization and evolution of crocodilian infections diseases. 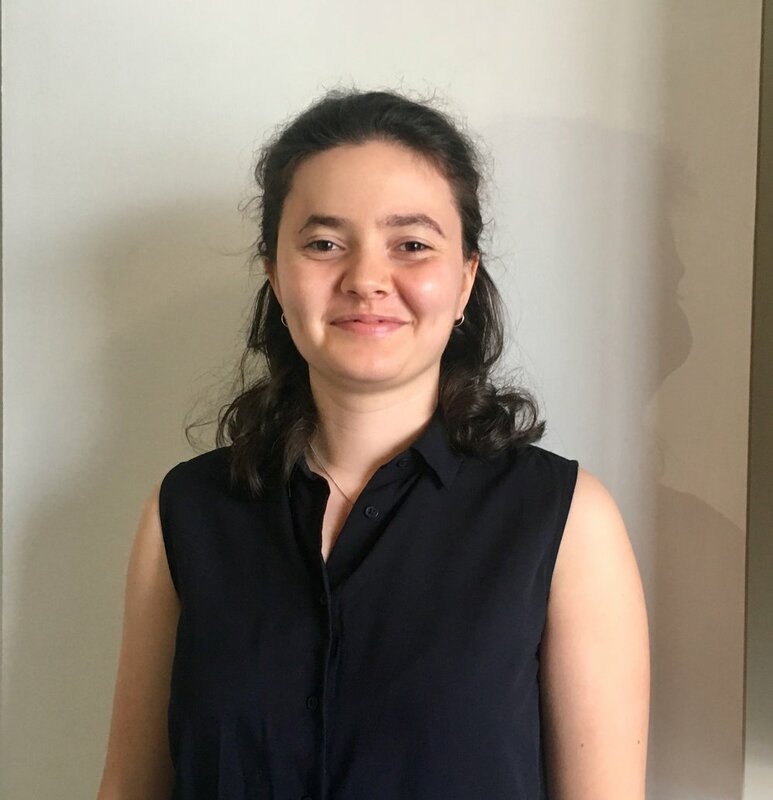 Katherine is a PhD candidate at the University of Sydney under Associate Professor Jaime Gongora. Her project is focused on characterising the immune systems of Crocodilian species. Austin is a PhD student in David Ray's lab. His projects include reference-based and de-novo genome assembly, ancient hybridization events, and selection detection within crocodilian taxa. Liz is a final year PhD candidate at The University of Sydney under Associate Professor Jaime Gongora. Liz’s work is focused on the evolution of the adaptive and innate immune systems in a range of species, including marsupials, monotremes and crocodilians. She has a specific interest in the evolution of immune gene families, such as Major Histocompatibility Complex (MHC) genes , Toll Like Receptors (TLRs) and Antimicrobial peptides (AMPs). 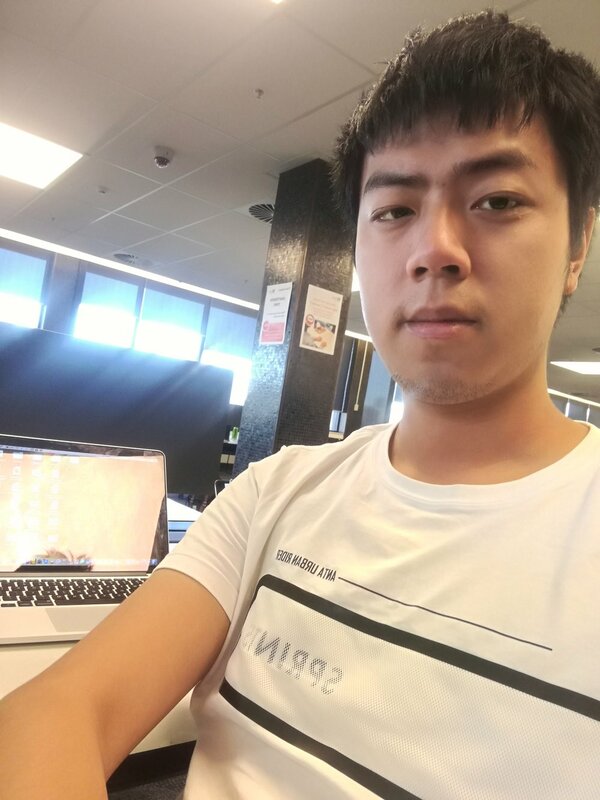 Rui Cao is a master student in the university of Sydney supervised by professor Jaime Gongora. He is working on the population genetics in Australian freshwater crocodile Crocodylus johsntoni.